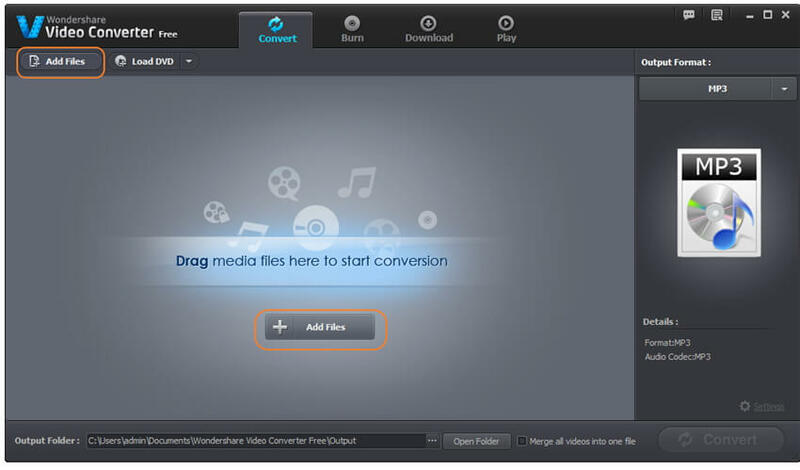 Wondershare Free Video Converter is a freeware available for Windows and Mac to convert almost all media: both audio and video formats. 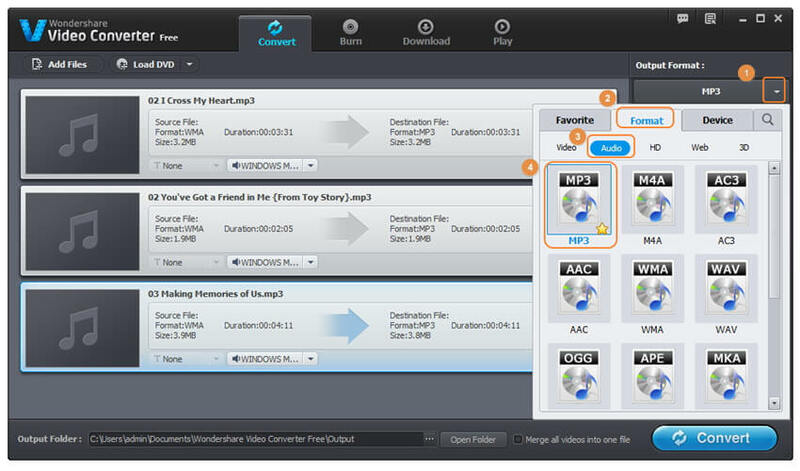 It also supports batch conversion, a feature that allows simultaneous conversion of multiple media files. To add on, the tool allows you to convert files in a URL and even upload your converted files to Facebook and YouTube. Even with these advanced features, Wondershare Free Video Converter still manages to maintain simplicity in media conversion workflow thus making it the best converter currently. Step 1. Install and launch Wondershare Free WMA to MP3 converter on your PC, then click Add Files to import WMA files you want to convert. Step 2. Hit the format icon or the drop-down arrow in the right to get the output format list, go to Format > Audio > MP3. Step 3. When everything is set, click Convert in the bottom right to start converting WMA to MP3 right away. The internet has taken every industry by a storm and file conversion tools have been cropping up all over the internet. They provide powerful features without having to install any software, you only need an internet connection. 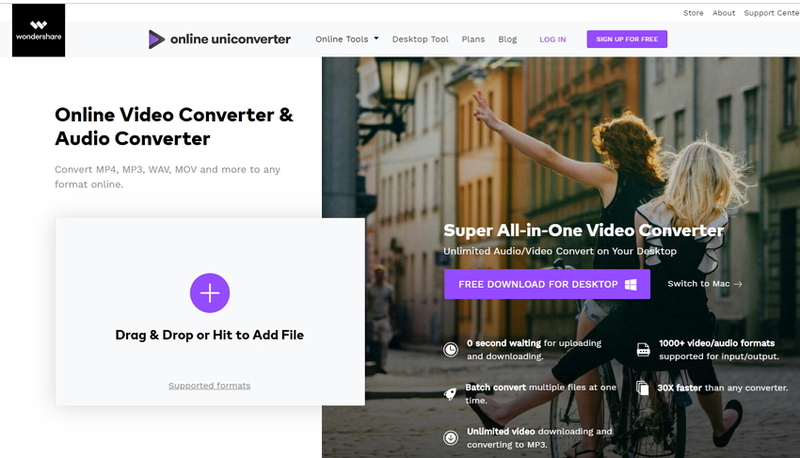 One of popular WMA to MP3 converters worths recommending is Online UniConverter (originally Media.io) - with the simple interface and wide support for common audio/video formats, this free online WMA to MP3 converter is also fast in conversion speed as compared to its counterparts. Step 1. 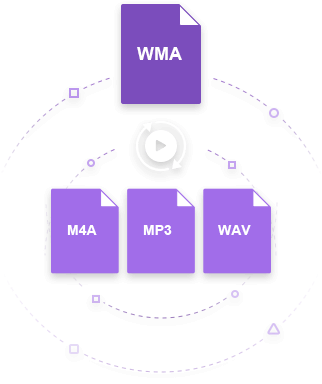 Head over to www.media.io and click + to add the WMA file that you need to convert. you'll get Open dialog that allows you to browse through your computer to select a file you want to convert from WMA to MP3 free online. Step 2. To change WMA to MP3 free, select MP3 from the Convert to drop-down. Step 3. Click Convert to start free WMA to MP3 online conversion. When the conversion is done, you will be able to download the converted files to your device. Fre:ac is another WMA to MP3 converter. It comes with tools for audio conversion and tools for ripping a CD. It supports multiple features including MP3, MP4, M4A, WMA, OGG, Vorbis, FLAC, AAC, and Bonk. The software will also be of use to non-English users as it available in up to 43 languages other than English. These languages include: Croatian, Romanian, French, Korean, French, Ukrainian. It also supports all the popular operating system i.e. Windows, Mac, BSD, Solaris, Linux. Step 1. Head over to Fre:ac WMA to MP3 free download and launch it after installation. Step 2. Click + icon at the top-left to import the WMA files you need to free convert to MP3. Step 3. Note Fre:ac selects LAME MP3 Encoder as the output format by default, so you don't need to make further change. Note: If you want to change the output directory, just click on the Browse button in the bottom pane. Step 4. 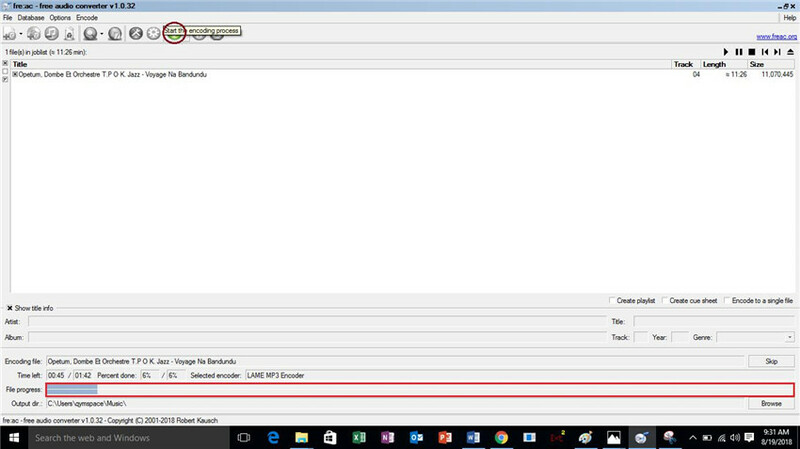 Now click the Play button at the top toolbar to initiate WMA to MP3 conversion immediately.